Spring loaded vertical, spring loaded horizontal, frameless, chain operated screens are just a few of the many options available to prevent insects from entering our homes in the hot season. A wide range of solutions are available for any needs, as well as a great choice of colours to match existing windows or even the colour of your house. 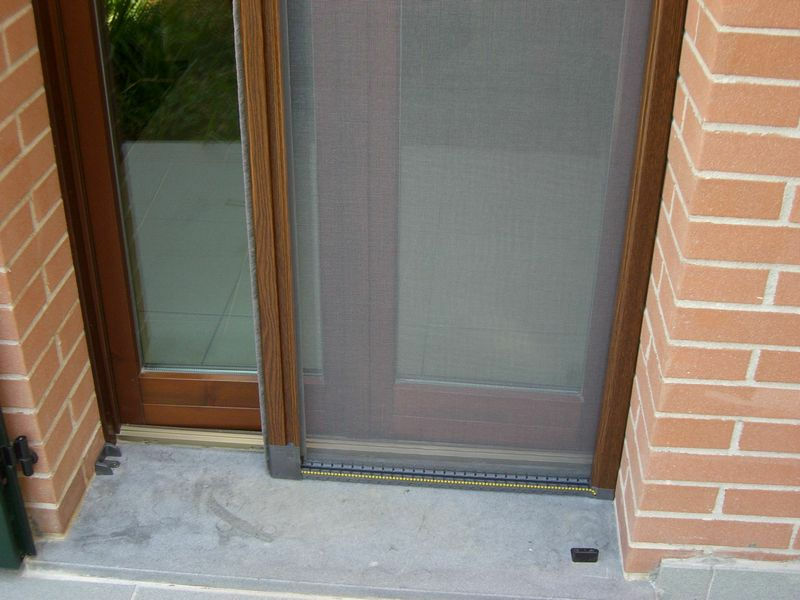 Concealed insect screens are also available to minimize the impact on the eye. All products are made in Italy and are available in our showroom to be seen.